I have been at work for two weeks. I have spent most of my time learning about social media marketing and reviewing what PSI Eswatini currently is doing. 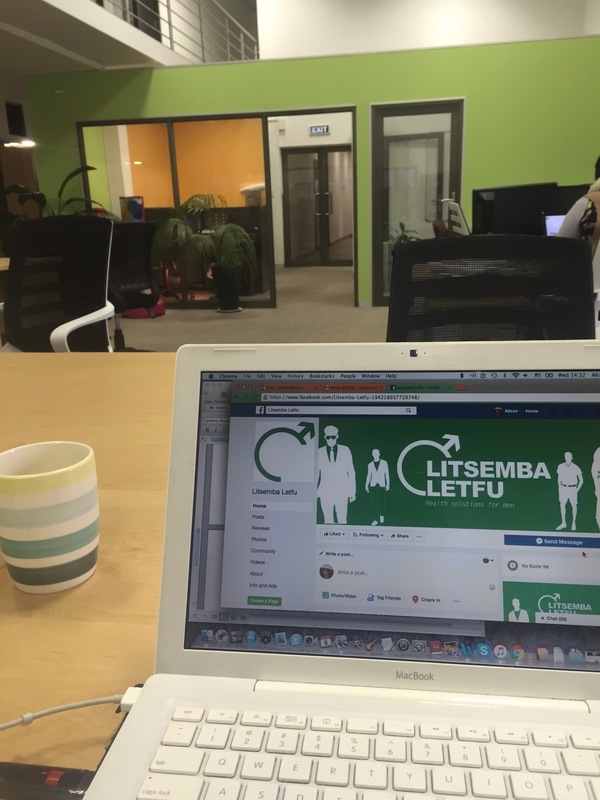 Litsemba Letfu means our hope. It is the brand for PSI’s clinic for men. If any kind of marketing is my kind of marketing, it is definitely this kind that does not involve being a door-to-door salesman. For those of you who do not remember what PSI does, it started as a family planning NGO in India. It has expanded around the world, and here in eSwatini, our current mission is to find the remaining positives and get everyone who is positive on treatment. There are 35,728 people in eSwatini who are positive and do not know their status, and there are 13,832 people who know their status and are not on ART. Those are the people we need. Everyone else we are trying to keep negative with services such as condoms, PrEP (medication someone at risk of becoming positive takes as prevention), PEP (medication someone takes after a potential exposure to prevent conversion), and male circumcision. You may have noticed two spellings of eSwatini in this post. This is not a mistake. The siSwati spelling of this country’s name is eSwatini. Place names start with a lowercase e, followed by a capital letter. Unfortunately, that isn’t how the U.S. government decided to spell this country’s new name, which is with a capital e and a lowercase s.
This entry was posted in Africa, eSwatini, Peace Corps, Swaziland, Wednesday photo and tagged eSwatini, PCV, Peace Corps, Peace Corps Volunteer, Swaziland. Bookmark the permalink.